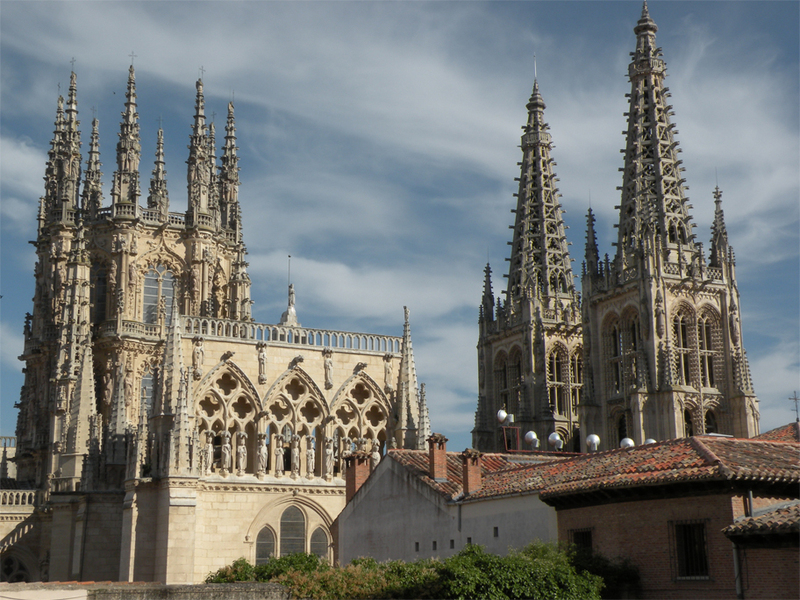 It’s easy to eat well in Salamanca. 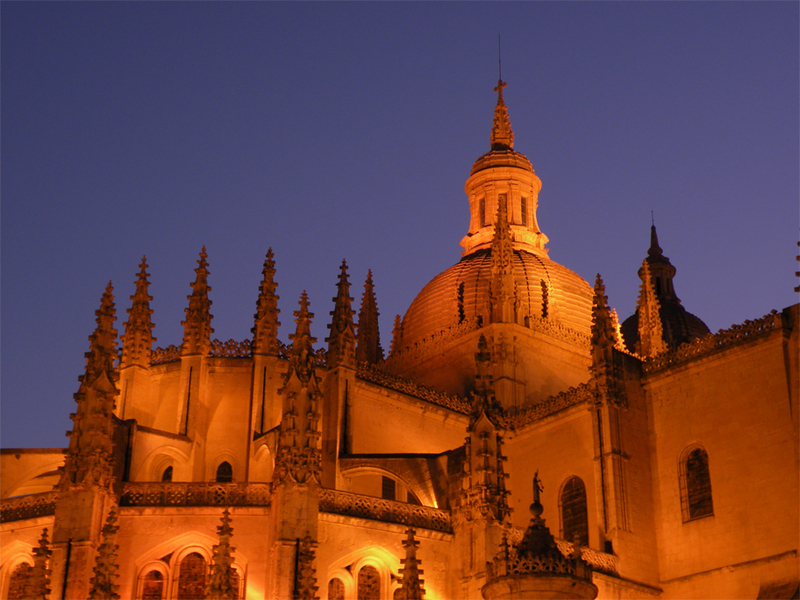 Whether it’s bar-hopping on Calle Van Dyck, the best tapas street in town, or sinking your teeth into the local jamón, this student city is an affordable stopping point on a gastronomic tour of central Spain. 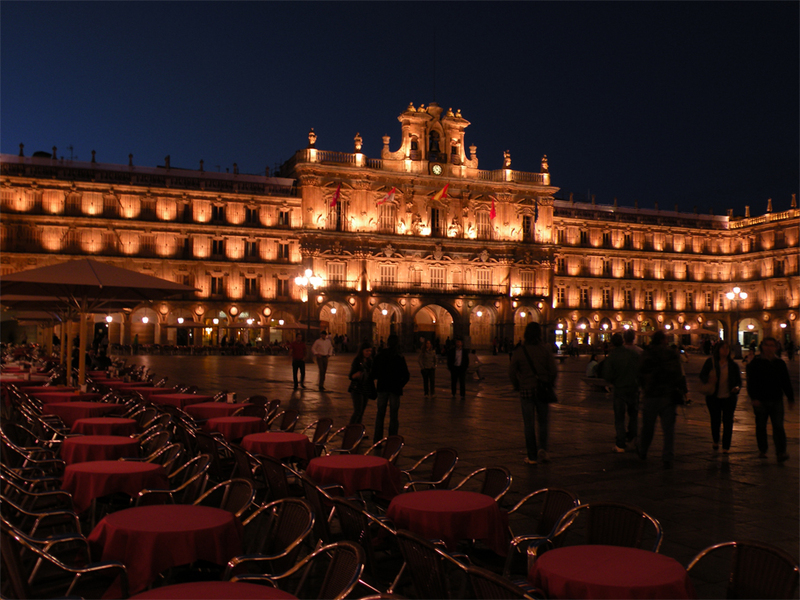 The local dishes can be heavy, but don’t let that stop you from buying a slice of chorizo-filled hornazo or digging into a tender chunk of grilled veal. 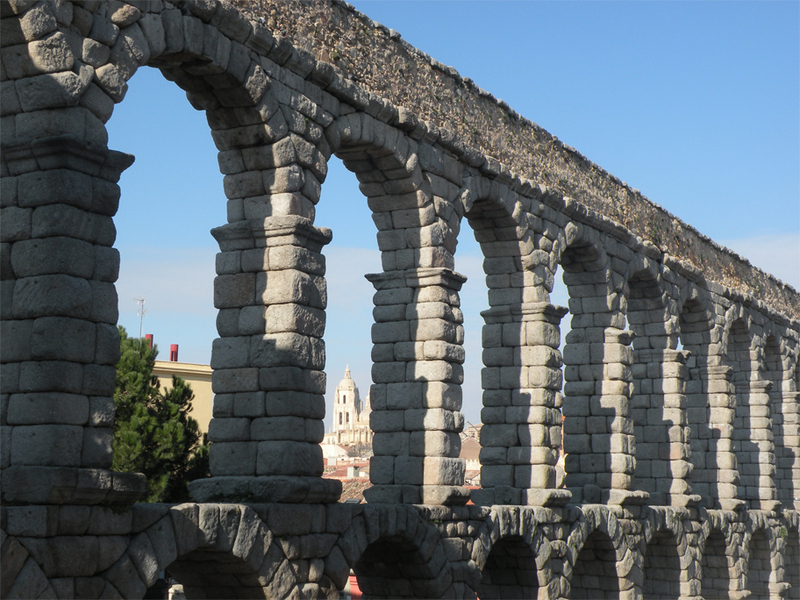 Veni, Vidi, Amavi – 3 days in Segovia. 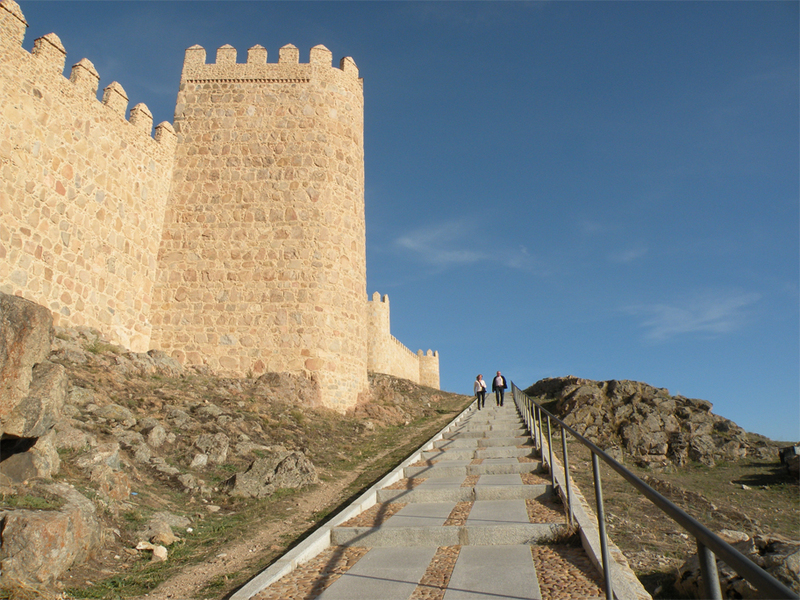 At the Walls of Ávila, Spain. 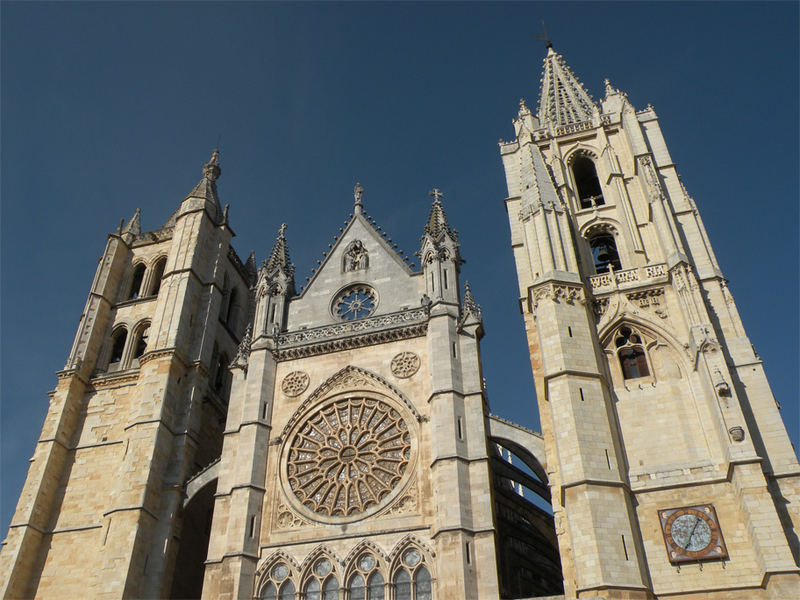 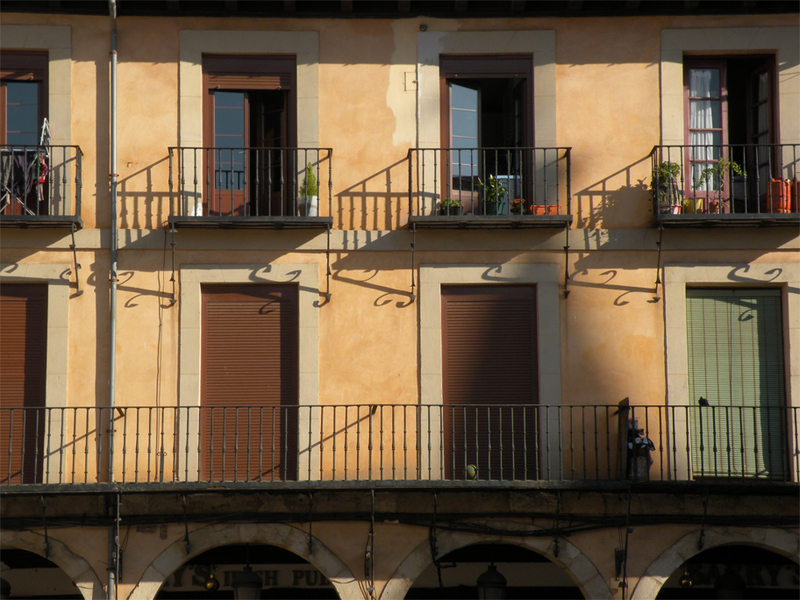 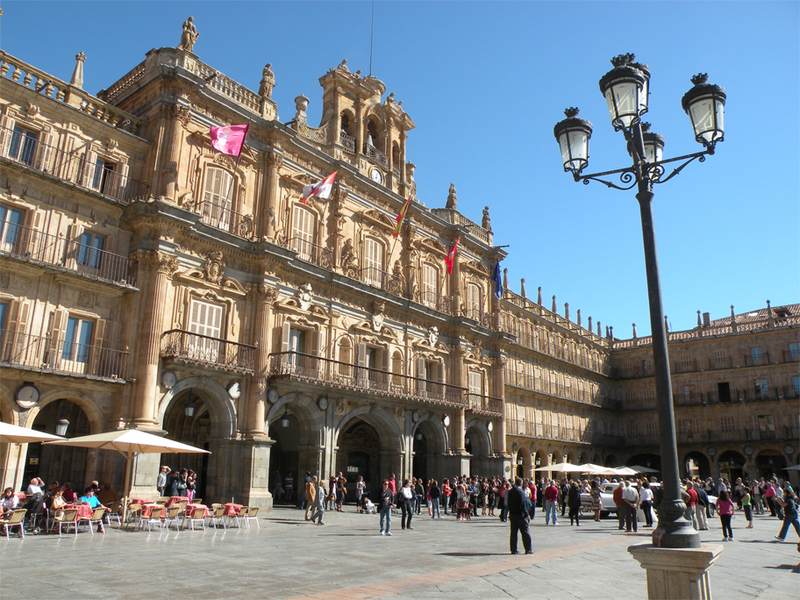 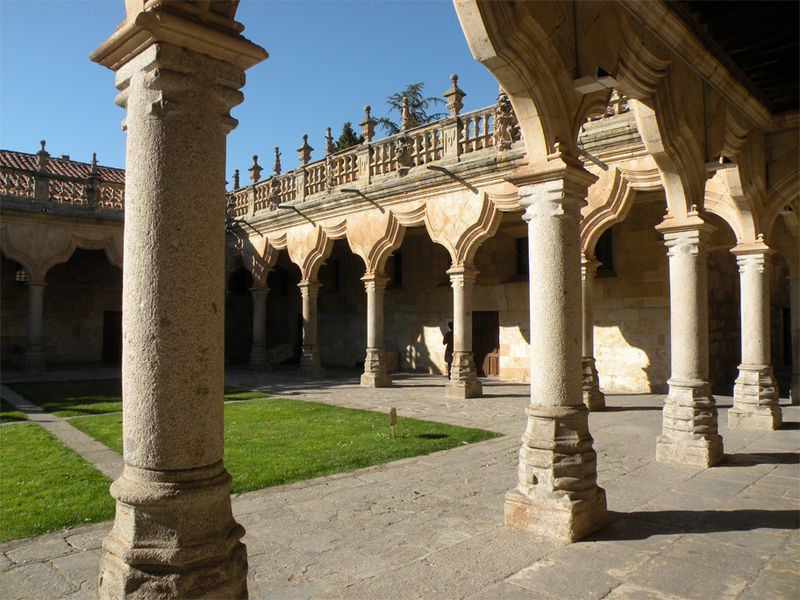 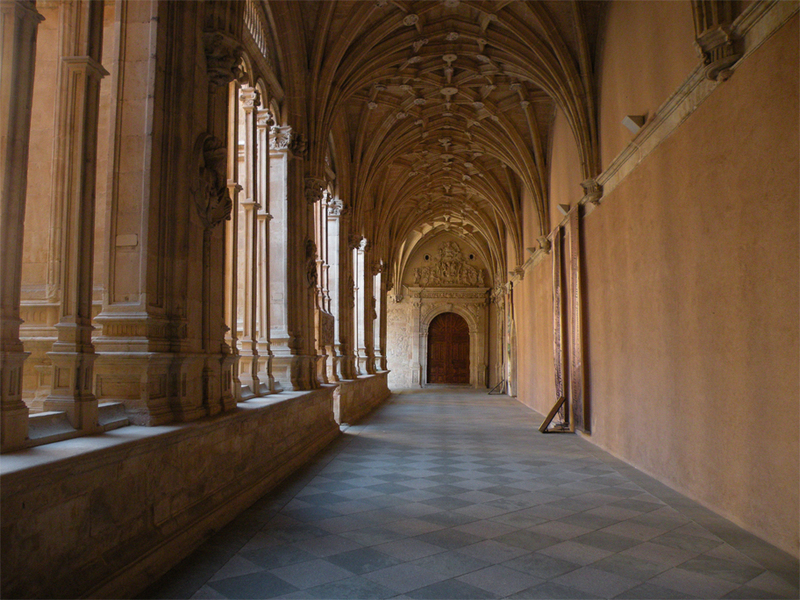 Tales from the Golden City – Salamanca, Spain.